The team of MESCO gets candid with Ankionthemove about all things Military and the new journey with Veer Yatra so far......!!! Maharashtra Ex-servicemen Corporation (MESCO) is a Government of Maharashtra Undertaking was established on 18 Jan 2002 for the welfare and resettlement of ex-servicemen with the motto of “Service with Discipline”. MESCO's objective is to provide reasonable employment to ex-servicemen of the state nearest to their homes/within their district by undertaking various commercial activities. MESCO aims to re-habilitate the physically fit, mentally robust, disciplined and proficient Ex-Servicemen in outsourced services for any public, private and government organizations. Today, MESCO is working in 34 districts across the state of Maharashtra. It has bagged 274 contracts and has provided employments to approx. 8000 ex-servicemen. MESCO operates two toll plazas. Its Kargil Offset Printing Press at Satara is fully-automated and computerized to undertake all types of printing work. More than 2856 students have received diploma from MESCO’s Computer Training Centres at Satara, Pune and Ahmednagar. 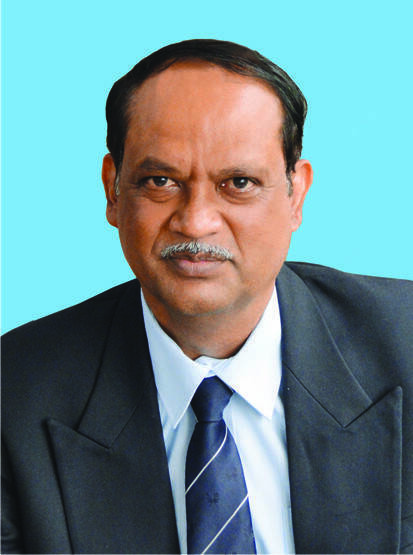 Col. Suhas Jatkar (Retd), M-Tech, MBA is the Managing Director of MESCO. As head of the organization, Col. Jatkar is responsible for planning, repairs & maintenance of large population of Electronics Communication Equipment, Armaments and Weapons and Vehicles. He has a long record in the integrated manufacturing management including engineering, administration and quality assurance. 2. Tell us something about Veer Yatra? War and its intrigues are such a big part of worldwide history that they generate considerable interest in military sites, war strategy and weaponry involved. “Veer Yatra” is MESCO’s effort to give the real-life feel to these aspirations of the country’s youth. There is so much history, so much to see and so much to experience. We strongly feel the need to promote Military Tourism with a view to inculcate sense of patriotism among the children and youth of the country. Indian Military establishment has rich physical and emotional heritage that is worth exploring by all patriotic citizens. 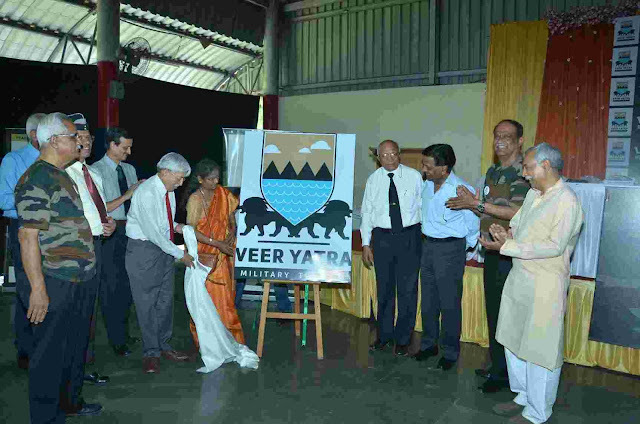 With “Veer Yatra”, MESCO is providing a formal structure to the citizens’ aspirations to feel the excitement of military life and offer insights into the lives of military personnel – how they negotiate inhospitable terrain and hostile conditions day-in and day-out to ensure that we stay secured all the time. 3. 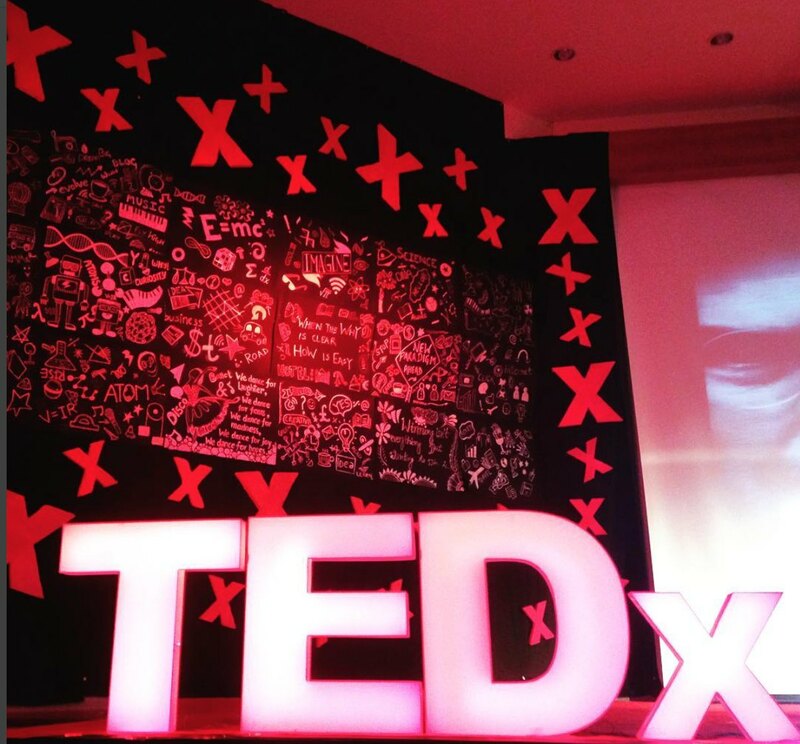 What was your idea and inspiration behind the project? 4. What were the challenges that you faced for the project to be launched? As ex-servicemen, we are used to challenges. However, with Veer Yatra, we encountered challenges of different kinds. Typical challenges include – getting military establishments to allow civilians to visit military sites, working with travel support companies to provide “military style services” and creating an overall customer focused service organization. 5. Wouldn’t Veer Yatra require additional safety measures as civilians would be allowed to visit Military Installations? Would there be separate section in the installation for such tours? 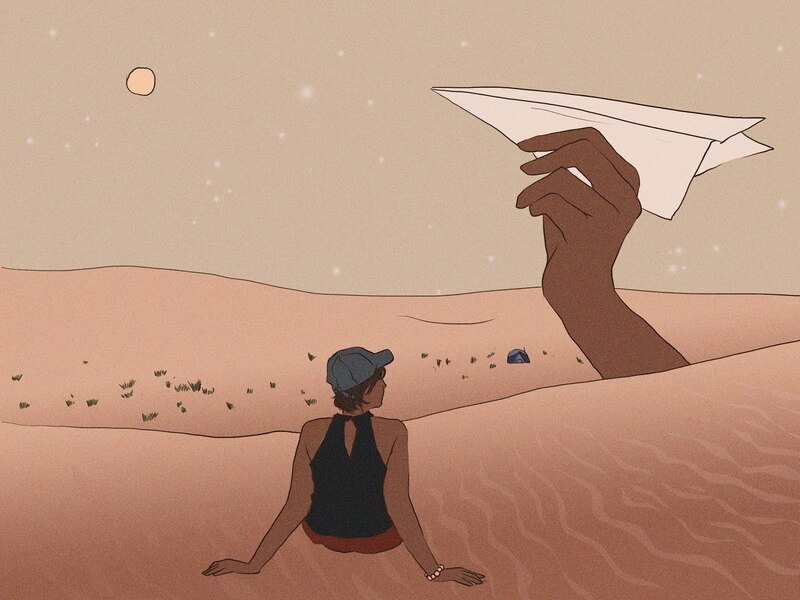 Are the tours limited only to students who would love to visit or is it open to all? Would there be specific dates and time to visit? While the basic requisites for participating in a Veer Yatra are the love for the country and passion for negotiating inhospitable terrain. While Veer Yatra is like any other tour, the destinations here would be unlike regular tours. The tours may involve visiting places with extreme weather, inhospitable terrain and high level of physical activity. While there will be opportunities for the tourists to do things that military men do, we have incorporated additional security measures such as adequate safety equipment, military discipline in managing tours and well planned and anticipated tours to ensure that civilians do not hurt themselves or get into any sort of trouble. We are sure the passionate youth of the country is ready to face difficulties to be able to experience the heroics of the military. There will not be separate sections, but the tourists will be able to get the feel of military life from the close quarters. Of course, the civilians won’t get access to areas that are sensitive from the security perspective. No, the tours are not limited to students. While we have tours especially designed for students, our tours are open to every citizen who loves the country and is passionate about its military heritage. We have also designed tours for executives from the corporate sector executives. We also encourage young girls and women to explore these tours and we have seen growing interest from women also. You might be surprised, but we have also received a number of queries from elderly people/senior citizens who are interested in exploring the country’s military heritage and we will be design tours for them, too. Tours are planned in advance so that logistical arrangements can be done in time. We aim to time our tours with special occasions when the people of the country get deeper insights into the military’s working. 6. Since MESCO is a government of Maharashtra undertaking, would the future plan of expansion, include military tours to other states? We have started our tours with military sites in Maharashtra, Sikkim, Goa, J&K, etc. We are in discussions with the military establishments for facilitating tours in many other states, too. 7. What is that one tour that you would recommend us to definitely do? 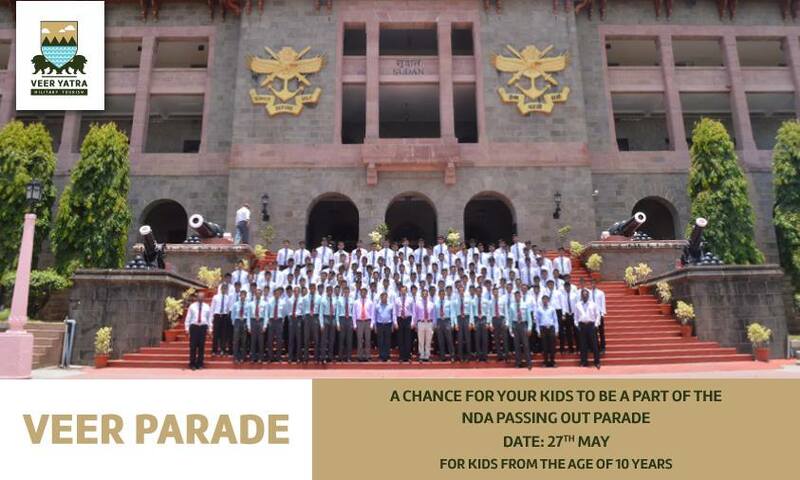 Let the next generation experience the glory of National Defence Academy’s #PassingOutParade! This day will create lasting memories for the participants and for your children. 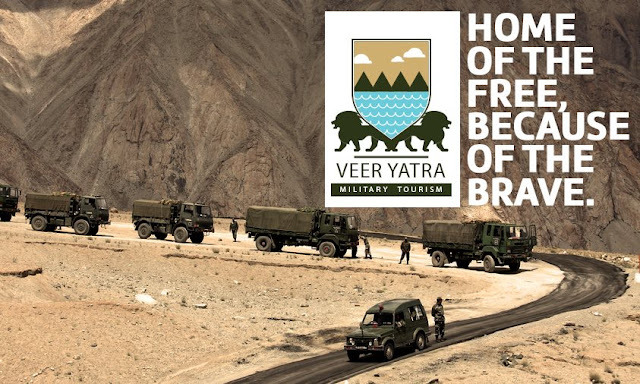 All of MESCO’s “Veer Yatra” tours are designed to provide unique experience to the people who are passionate about the military life. Yet, it depends on your age and level of interest while selecting ideal tour that suits your requirements. 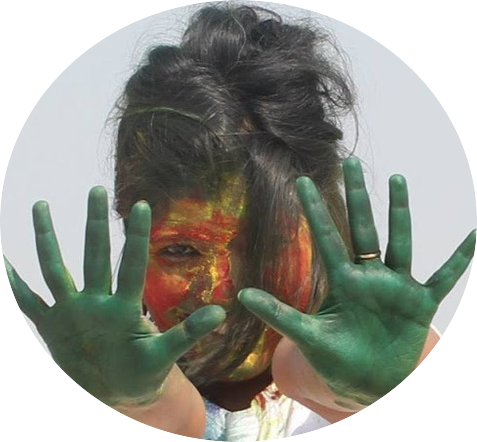 We have short tours in and around Pune for young individuals in the age-groups 10-16 years. We also offer longer tours to the other locations such as Goa & Karwar, Gangtok & Darjeeling and Sonmarg & Amarnath. For people of Maharashtra, Konkan offers a number of interesting military sites with historical significance. MESCO’s Refreshing Konkan tour gives opportunity to explore beaches and forts in the Konkan region that people from Maharashtra would find interesting. 8. 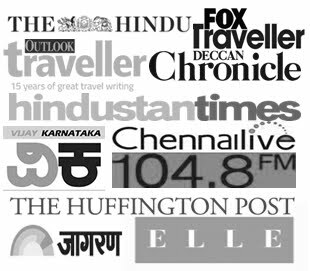 If there's one social cause you'd love to contribute to in India, what would that be? We secured our borders so that the people of the country can live with a sense of security. However, we are aware that the people of the country are also fighting with the social issues. As ex-Servicemen, we would also like to contribute to any social cause that makes the country better and more secured. Apart from connecting the civilians with the military, we would also like to contribute to the government’s efforts to ensure supply of water and other essential supplies to the drought-stricken areas in the country. 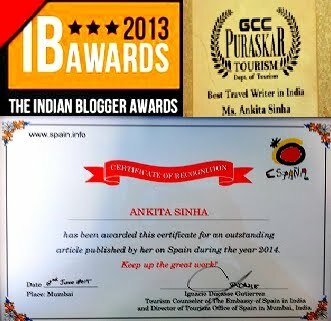 Hi Ankita! Thanks for this amazing article which sheds light on the wonderful initiative taken by the Government of Maharashtra for the resettlement of ex-Army servicemen. I didn't know about it before I read this article. Thanks for spreading awareness through your article. Very well crafted story full with entertainment and excitement. Just love this.